Have you been in a leadership role? Consider RPL with CLET to convert those skills to a nationally recognised qualification. The CLET BSB51918 Diploma of Leadership and Management is a diverse and comprehensive qualification that is a great reflection of the skills and knowledge used in leadership roles across numerous industries. 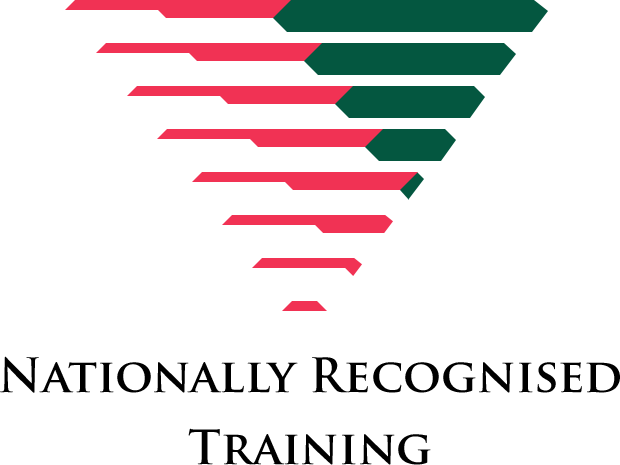 If you have experience in leadership, have managed resources including personnel, have organised and overseen the output of others, and been responsible for the allocation of financial resources, then the BSB51918 Diploma or Leadership and Management is a great option to convert these skills to a nationally recognised qualification. In particular the BSB51918 Diploma of Leadership and Management demonstrates the skills and knowledge of those whom the organisation relies upon to keep operational tempo. If this is you, then apply for RPL with CLET today. It applies to individuals in leadership or management who have a prominent role in establishing and managing processes and procedures to support workplace relationships taking into account the organisation's values, goals and cultural diversity. It applies to managers who are required to identify, analyse, synthesise and act on information from a range of sources and who deal with unpredictable problems as part of their job role. They use initiative and judgement to organise the work of self and others and plan, evaluate and co-ordinate the work of teams. This unit describes the skills and knowledge required to develop and monitor the processes for managing identified breaches in the fulfilment of compliance requirements within an organisation. This unit applies to individuals who are responsible for evaluating and reporting on the operation and effectiveness of an organisation’s planned compliance program/management system to ensure that compliance is an integral part of normal business operations. Application of this unit must be consistent with the pertinent sections of relevant Australian and international standards and legislative requirements including: AS 3806:2006 Compliance programs, AS ISO 10002:2006 Customer satisfaction – Guidelines for complaints handling in organizations, AS/NZS 4360:2004 Risk management and AS ISO 15489:2004 Records management. This unit describes the skills and knowledge required to manage a diverse workforce. It covers scoping workforce diversity and developing, implementing and reviewing diversity policy and procedures in the workplace. It applies to managers within a diverse workforce environment who exercise significant discretion and autonomy within a structured business context. They identify, analyse, synthesise and act on information from a range of sources, and deal with unpredictable problems. They use initiative and judgement to organise the work of self and others and plan, evaluate and co-ordinate the work of teams. At this level, work will normally be carried out using complex and diverse methods and procedures which require the exercise of considerable discretion and judgement, using a range of problem-solving and decision-making strategies. This unit defines the skills and knowledge required to plan and manage the flexible workforce. It covers planning, recruitment and support for people in a range of work arrangements such as full and part time employees, casual labour, contractors, fixed term, virtual teams, distributed teams, offsite/home workers and volunteers. It applies to leaders and managers who are responsible establishing and managing flexible workforce arrangements in any industry or community context. PROCEED TO AWARD: $1600 - This fee is only due after initial review is completed, candidate then requests a full RPL assessment is conducted and decides to proceed to be awarded with the qualification. If candidate does not proceed to award, no fee is payable.